The trailer to the Peter Jackson produced District 9 was released this weekend, attached to the Wolverine movie. I'm not sure how the movie will play out, but the trailer is in a mockumentary style. The scenes of South Africa are really visceral, I can't wait to see how this plays out. It definitely tricked me when I was watching it. 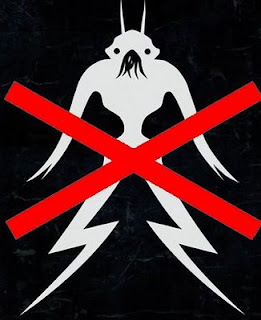 Check it out in glorious Quicktime here: District 9.